Since 2002, San Juan Basin Public Health has housed the local Women, Infants and Children program with services available through clinics in Durango, Ignacio and Pagosa Springs. WIC is a federally-funded, income-based program administered at the state level by the Colorado Department of Public Health and the Environment. CDPHE administers WIC funding to local agencies across the state, and these agencies provide eligible families with debit cards to buy healthy foods, nutrition and breastfeeding education, and referrals to other community resources for low-income mothers and children. WIC is a pillar of healthy food access for low-income families and has been shown to improve diet quality for both mothers and children. In Colorado, overweight and obesity rates for WIC children ages 2 through 4 years have decreased each year since 2013. Reduction of childhood obesity helps prevent chronic diseases and sets the foundation for a strong and healthy life. Additionally, the WIC program provides a great return on investment given its benefit to the local economy by providing more than $500,000 in retail value for healthy foods in 2016. Over the past year, Colorado WIC has rolled out program updates that make it easier for clients to use WIC food benefits to ensure clients are accessing the healthy foods that help prevent chronic disease. Whereas previously clients had to come into the WIC office for printed food vouchers, clients now use an eWIC debit card, which WIC staff can load benefits to remotely. At the store, clients no longer have to separate WIC items or purchase WIC foods all at once, making their shopping experience better. Another new and useful WIC program addition is a downloadable “WIC Shopper” app. This app improves the WIC shopping experience by showing the most up-to-date Colorado WIC Allowable Foods List in English and Spanish and allows clients to scan bar codes to see whether the scanned item is WIC-eligible and available with their current month’s benefits. Other features on the app include links to online nutrition-education lessons, healthy recipes using WIC foods, and low-budget tips and tricks to help bring variety to cooking routines. With supplementary grant funding, SJBPH WIC and a network of local partners were able to increase access to healthy foods and promote the WIC program through a free farm stand, a new preschool garden and on-site placement and promotion strategies for healthy foods at local Head Start centers. The Garden Project of Southwest Colorado and Tri-County Head Start helped facilitate free farm stands – “Manna Markets” – geared toward low-income community members in La Plata County. SJBPH also provided Head Start centers in La Plata and Archuleta counties with the resources to implement CATCH, a nutrition and physical activity curriculum designed to nurture a love of physical activity, provide introduction to classroom-based gardening and nutrition, and encourage healthy eating in children. Food access and healthy diets are essential at all stages of life, but especially for new mothers and young children. WIC supports local families by decreasing food insecurity, increasing knowledge of healthy eating habits, and helping families build a foundation for kiddos to grow up strong and healthy. Every family deserves healthy, affordable foods, and WIC continues to decrease barriers families face in getting those foods to their table through partnering with community organizations and implementing modern tools to access benefits. For more information about the WIC program, visit sjbpublichealth.org/wic. Mothers are eligible to participate in the WIC program if they are pregnant, breastfeeding and/or if they have a child under the age of 5. Fathers, foster parents and other caregivers are encouraged to participate in WIC, too. 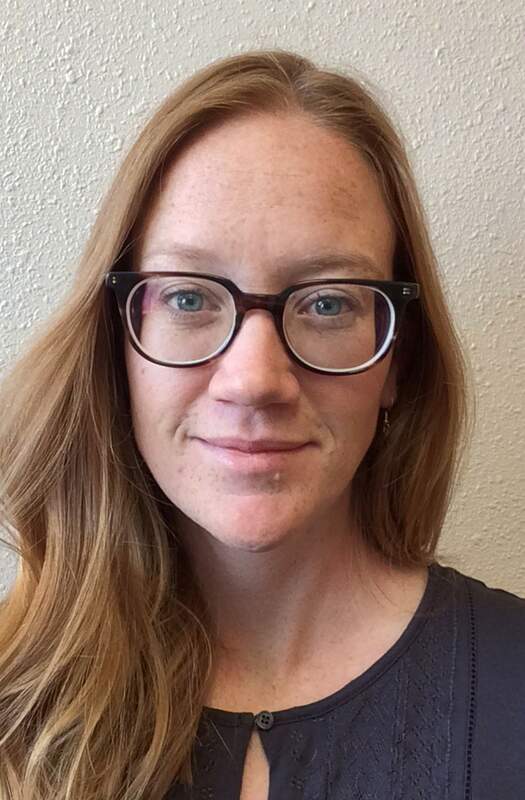 Lauren Pope is assessment, planning and communications specialist at San Juan Basin Public Health.